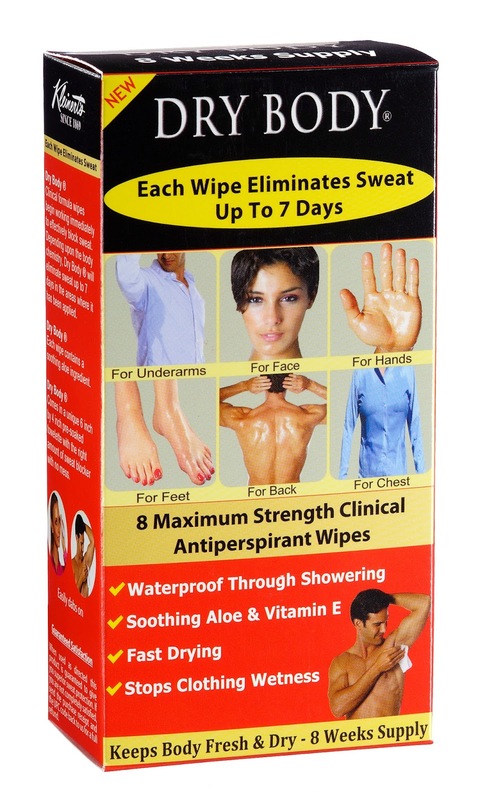 In SE Asia and the middle east where humidity is high and temperatures often run in the 90-100 degree range people are enthusiatically repsonding to our advanced Dry Body Wipes to control sweating and odor. Soon these products will be available everywhere! Thanks for your support.